For building owners, low-maintenance products mean more money in their pockets. That’s what makes a quality gutter guard system such a great investment for commercial properties. However, it can be more difficult to find gutter covers that are designed to work with commercial buildings. The answer: Screen Mesh® and Clean Mesh® from Southeastern Metals™. Gutter protection is commonly installed over residential gutters and is even more necessary for commercial gutter systems. Commercial buildings have much larger roofs which naturally means a larger volume of water is shed into gutters. That larger volume of water will contain more leaves and debris, particularly if there are trees nearby. The size and height of commercial properties make gutters more difficult to clean on a regular basis. That chore can be daunting for the small business that does not have maintenance staff or the money to routinely hire a gutter cleaning service. 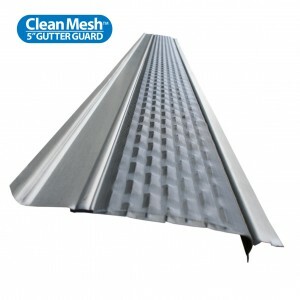 While installing a Screen Mesh® or Clean Mesh® gutter cover system on a commercial property will not permanently eliminate the need for gutter maintenance, these products will greatly reduce the frequency with which the gutter system has to be serviced. The patented design features Southeastern Metals’ exclusive offset louver system engineered to draw rainwater in while preventing leaves and debris from entering. The convex screen design readily sheds debris and is even effective against seed pods, pine needles and shingle grit! Durable aluminum construction and an industrial-grade paint finish ensure this gutter protection system will last for decades. 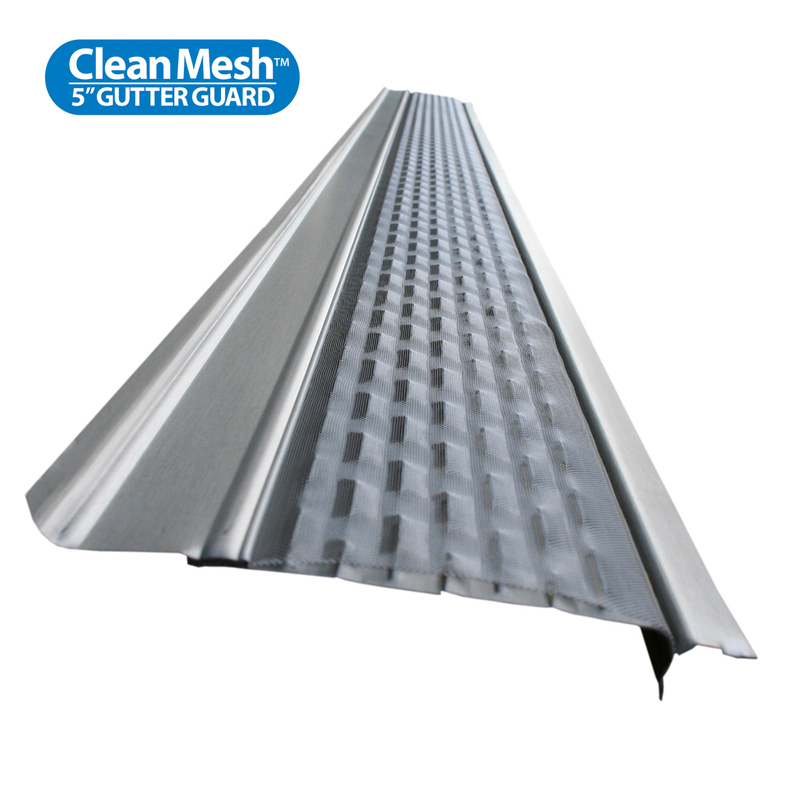 Screen Mesh® and Clean Mesh® are compatible with most gutter types. While Screen Mesh® is designed for under-shingle application, Clean Mesh® is fascia-mounted. These different installation methods ensure the perfect fit for any type of new or existing roof. To find out more about these innovative products and to place an order, contact Southeastern Metals today at (800) 874-0335.